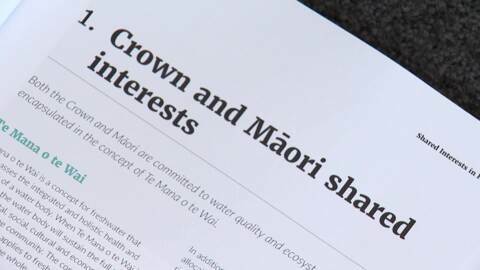 Iwi leaders have rejected the government's plans for a new Māori working group on freshwater management because it doesn't "reflect a relationship of partnership under Te Tiriti o Waitangi." The New Zealand Dental Association (NZDA) and Hāpai Te Hauora want Education Minister Nikki Kaye to back "water-only" schools. 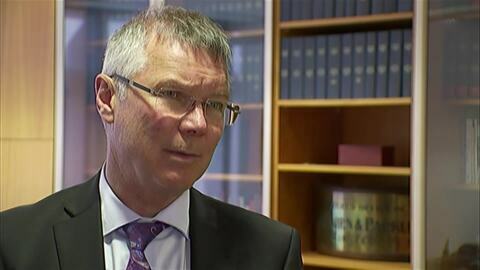 Te Arawa Lakes Trust says that they are forging a new direction following confirmation that the Trust and Chief Executive Gareth Jones have parted ways. Prime Minister Bill English and a delegation of Ministers will attend this year's Iwi Chairs Forum in Waitangi, with the prime focus being the ICF's position on the Children, Young Persons and Their Families Legislation Bill and natural resources, in particular, freshwater.